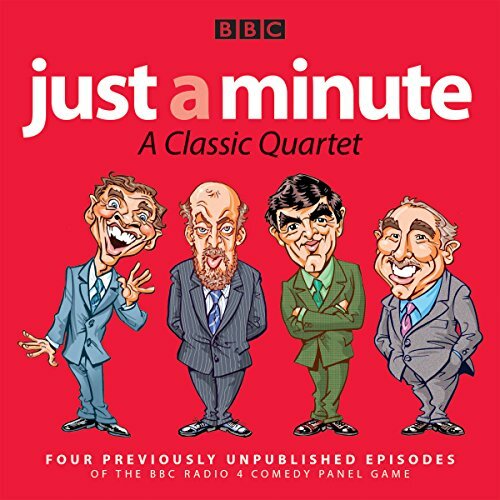 Four of the very best recent editions of the comedy panel game, hosted by Nicholas Parsons and featuring Paul Merton, Clement Freud, and a host of guest players. 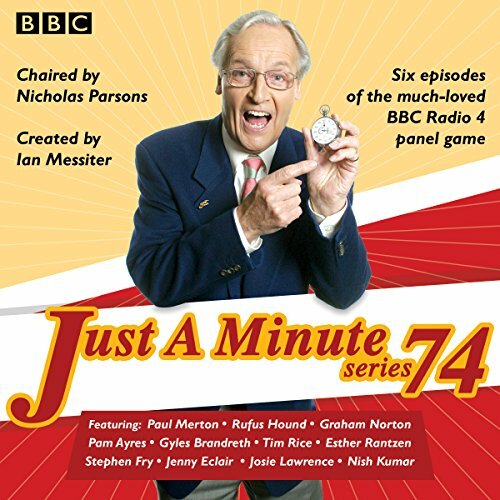 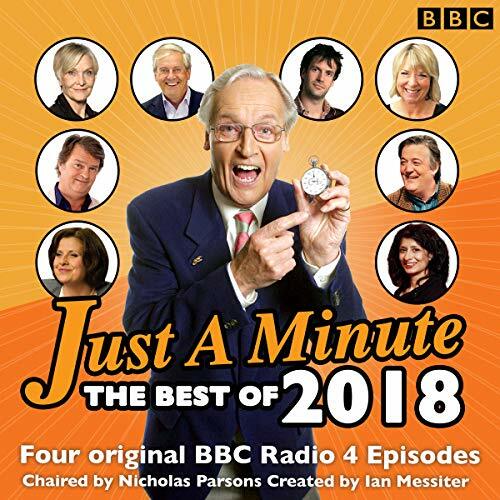 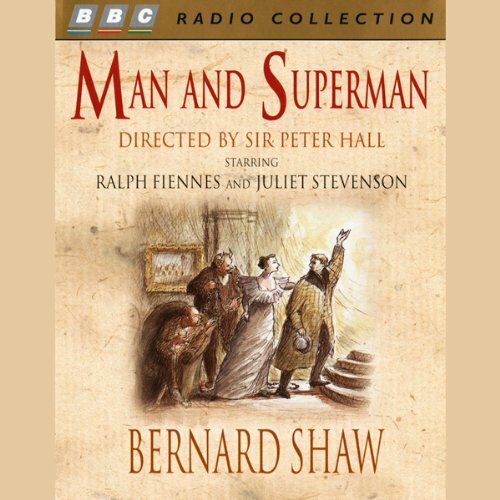 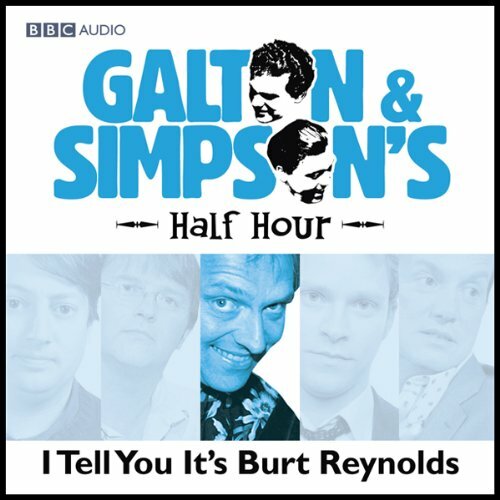 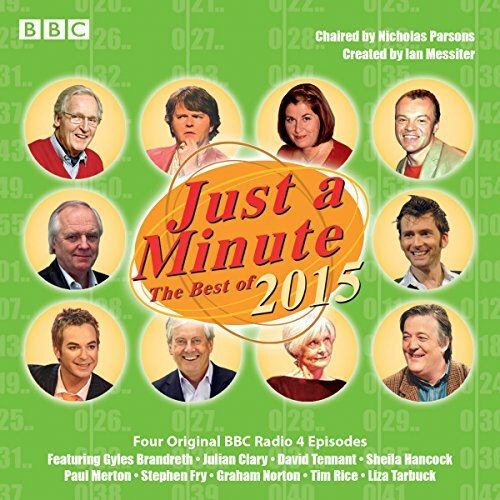 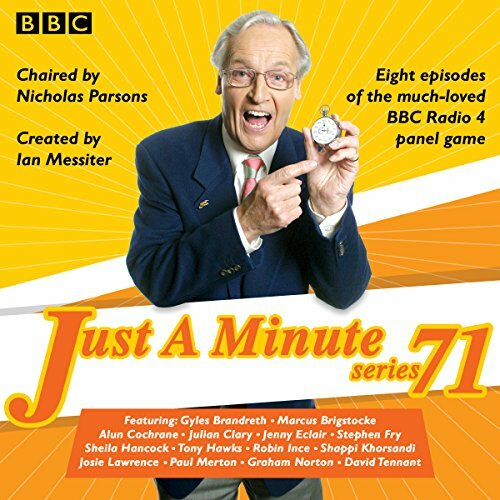 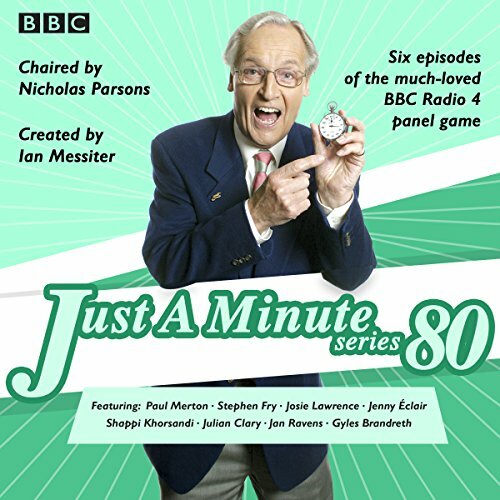 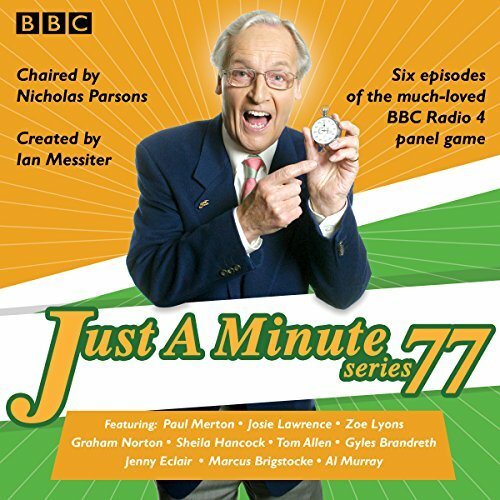 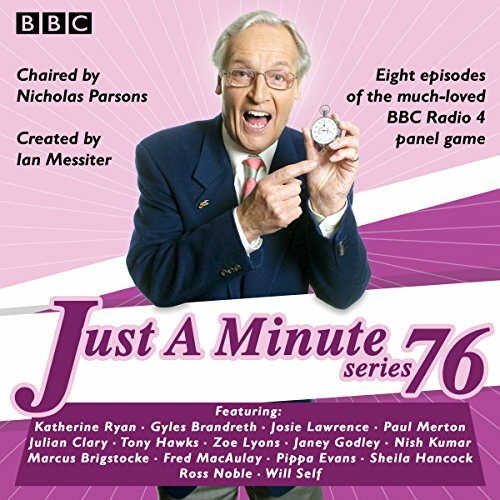 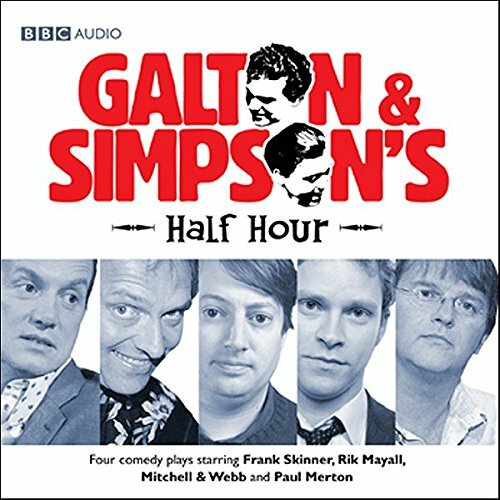 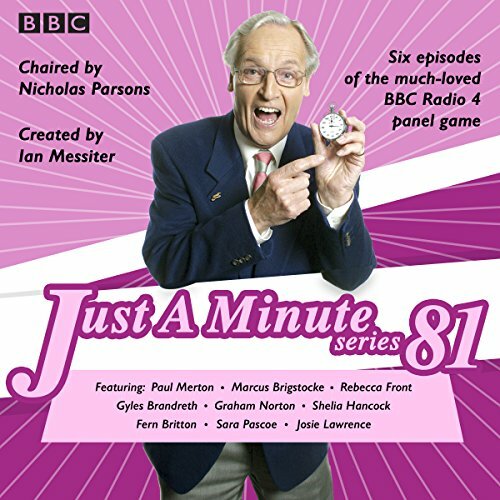 Four of the most sparkling editions from recent series of the ever-popular Radio 4 comedy panel game, chaired by Nicholas Parsons with regular players Paul Merton and Clement Freud, joined by a host of guest players. 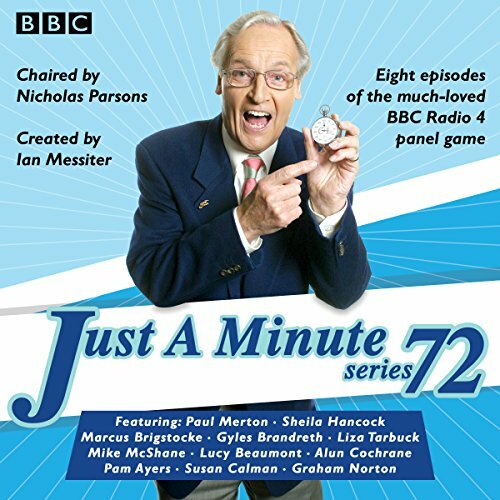 Among the subjects hilariously tackled are The Scottish Play, The A to Z, An Infinite Number of Monkeys, Leonardo da Vinci, The Famous Five, Discovering America, Adam's Apple, The End of Time, and Little Green Men.